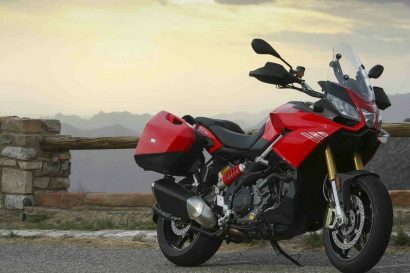 Suzuki delivers adventure with their V-Strom 650 ABS. 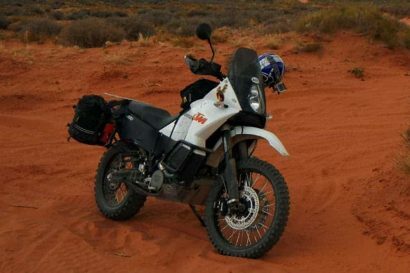 Fun to ride, reliable, and good for any long trans-continental ride, the Dakar F650GS is a value bike that’s hard to beat. 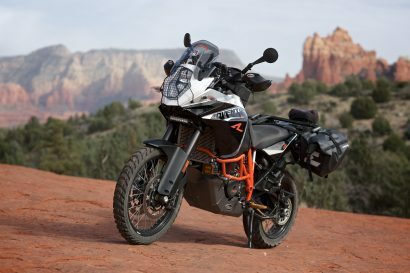 Don’t have $25,000 to drop into an adventure bike? 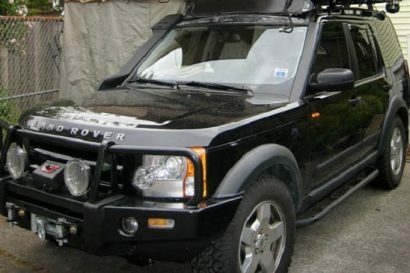 Neither do we! 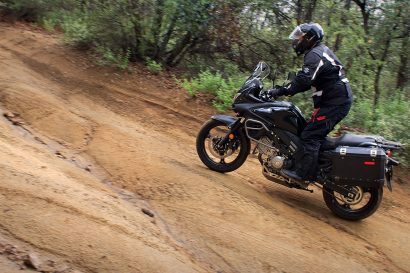 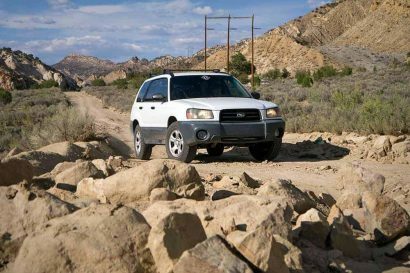 Fortunately, we found these five affordable options that are ready for the ride. 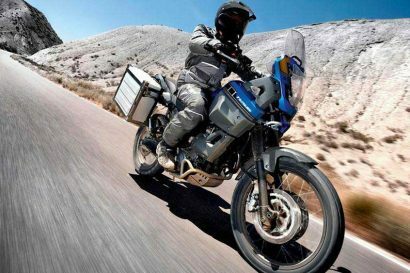 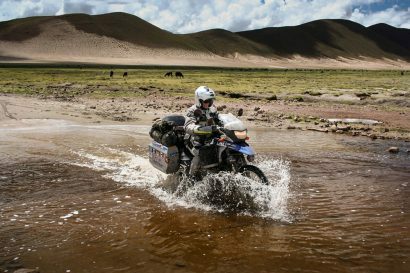 With more than 25,000 units sold last year, BMW’s R1200GS is taking the adventure motorcycle field by storm, and for good reason. 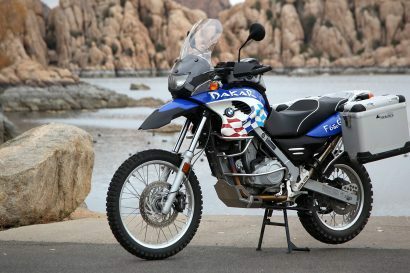 Looking for a serious adventure motorcycle without all the gizmos and gadgets in modern bikes? 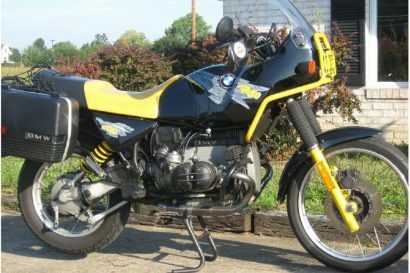 Check out this 1993 BMW GS with just 36,000 miles. 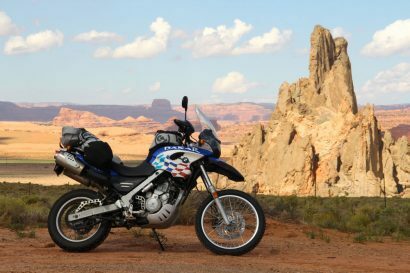 Will Ryan chronicles his transformation from riding a KLR650 to a KTM 990, in a build thread that represents a change in the bike as well as himself. 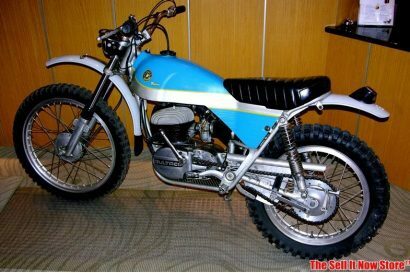 A Beautiful Honda? 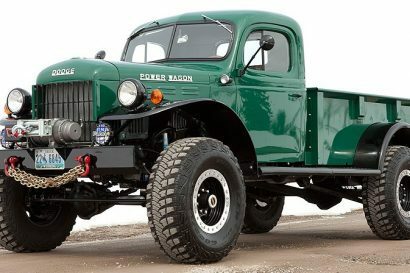 No longer an oxymoron. 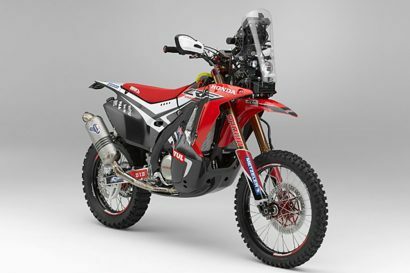 Or to put it another way: Finally, a Honda my mom wouldn’t buy! 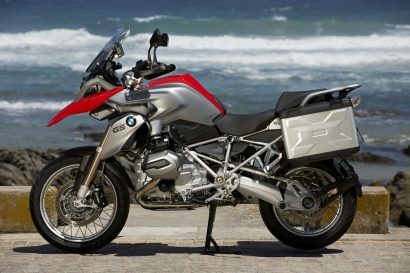 After a long wait and much anticipation, the new R1200GS Adventure is finally here. 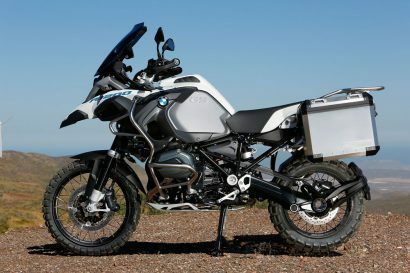 Adventure riders rejoice. 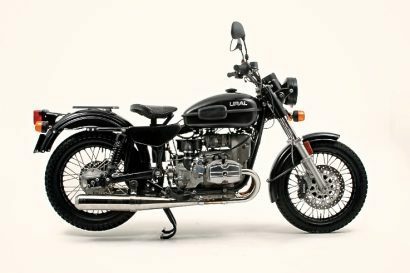 As usual, the U.S. misses out on some of the coolest motorcycles around. 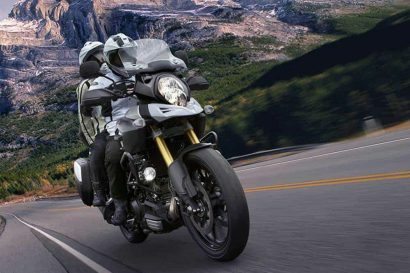 Check out what awesome rides will be out of your reach this year. 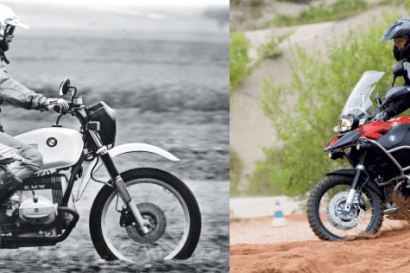 From the Ural Mountains, the Solo sT might be the perfect adventure motorcycle.